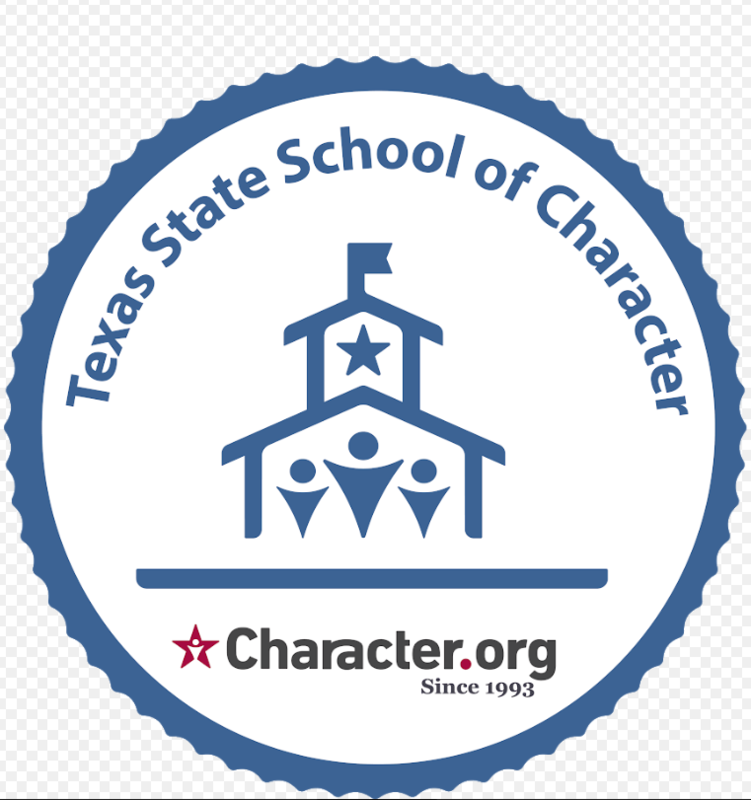 As you may already know, HSI-Fort Worth is recognized as one of only 87 schools in the nation to earn the title of Character School. Monday we completed a project to announce to the world how proud we are of all that we’ve accomplished; we had a professional film crew on campus to help us with this task. Technical difficulties did not stop us from getting excellent footage, and we cannot wait to see the final cut! 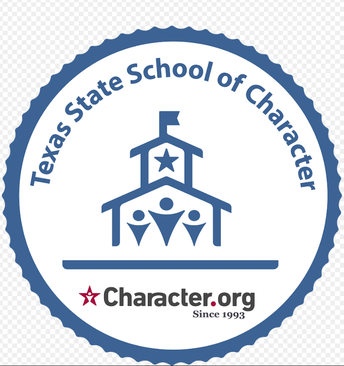 Not only are we creating our own announcement to post online, but HSI has been contacted by people at WFAA – Channel 8 to appear this Friday on Good Morning Texas. We are so proud of our Harmony Community and our students here at HSI! Go Tigers! https://harmonypublicschools.network/hsifortworth-new/wp-content/uploads/sites/96/2019/02/logo-hsi-fortworth-white-1.png 0 0 aarikan https://harmonypublicschools.network/hsifortworth-new/wp-content/uploads/sites/96/2019/02/logo-hsi-fortworth-white-1.png aarikan2019-02-06 11:37:022019-02-06 11:37:02Newest School of Character!